Move over Zumba because a new exercise dance craze is taking over the nation! Make way for twerking yourself into a slimmer shape! Yes, twerking, or as some like to put it, a “twerk-out.” It’s not just for celebrities like Miley Cyrus. These instructional dance classes are popping up in gyms and dance studios across the country. It’s where fitness meets the club, combining dancehall choreography, cardio and aerobics to help exercisers break a sweat. Not convinced to give it a try? Well a single 60-minute class can help you burn up to 1,000 calories! Getting fit for date night couldn’t be any easier, not to mention you’ll learn dance moves your partner will surely appreciate. Get in touch with your seductive side and learn how to twerk like a professional! … Interested in learning how to twerk? Read More! In celebrity couple news, Christina Milian has hinted about hooking up with certain “white guys” in Hollywood. UsMagazine.com reports that she was heard speaking about this on a recent podcast interview. She was giggly when asked about certain guys she possibly hooked up with. She will definitely start celebrity gossip with this statement! She even hinted at hooking up with Leonardo DiCaprio. Milian was previously married to celebrity ex The Dream and they have a 5 year old daughter. This celebrity couple news is surprising. What are some things to consider before hooking up with someone new? …Want news on other celebrity break-ups? Click here! Reality TV star and celebrity mom Carmen Milian discusses her family and shares her best dating advice in this exclusive celebrity interview. Photo courtesy of Illumination PR. The encouraging, protective, all-powerful role of momager is becoming ever more prominent in the most glamorous celebrity families, and Carmen Milian is no exception to the population of fabulous moms taking over the entertainment industry. Mother to singer and actress Christina, hairstylist Danielle (who just announced that her third celebrity baby is on the way! 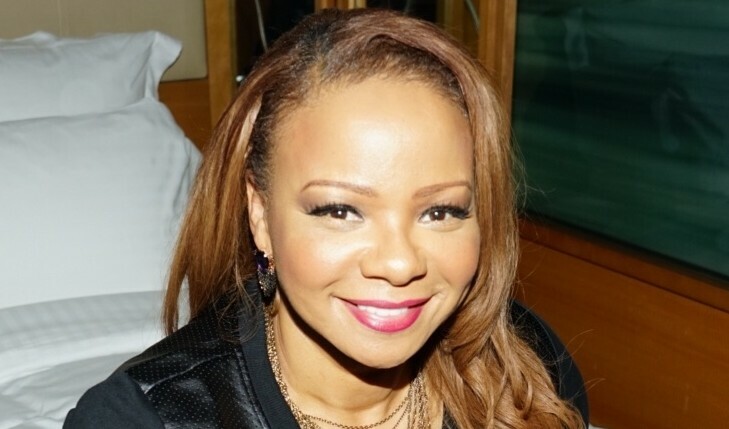 ), and chef Lizzy, the family matriarch has a lot of fame on her plate, as seen on the hit reality TV show Christina Milian Turned Up. Milian is not only a successful businesswomen; she happily raised her three equally-successful daughters following her divorce. In this exclusive celebrity interview, the celebrity mom describes life and love under her roof. Goodbye, fiancé ! Hello, single lady! According to UsMagazine.com, a rep for Christina Milian’s family has announced the 32-year-old singer/actress and fiancé Jas Prince have ended their engagement. The star and her music executive boyfriend of nearly four years called off the engagement at the beginning of this month. Milan removed her belongings from their L.A. house on Thursday, June 19th. The pair allegedly began dating in 2010, following a few months after her divorce from singer/songwriter The Dream. She was spotted sporting a nice sized diamond ring in April 2013, but kept it under wraps, even when asked about it in interviews. 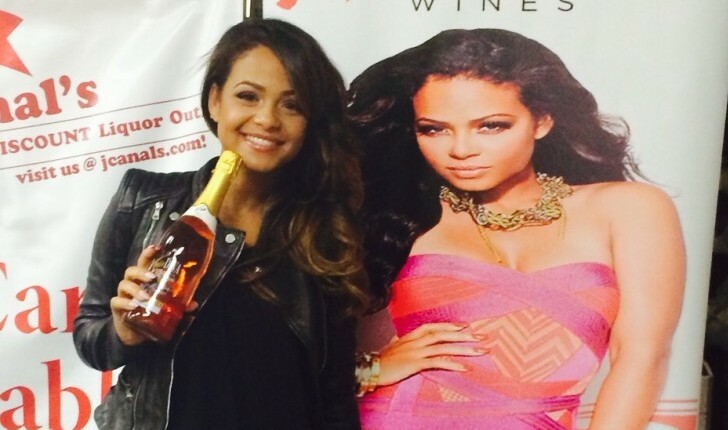 Christina Milian is more than just an actress, television host, singer-songwriter, and pretty face. She is a driven woman, balancing her celebrity family and her relationship and love life along with new projects and career opportunities, like breaking into the electronic hookah and electronic cigarette business. What are some ways to keep your engagement under wraps? Congratulations are in order for Christina Milian and her longtime boyfriend Jas Prince. The couple began dating in 2010 and have been engaged since May. “He’s a great match for her,” a source close to Milian told People. 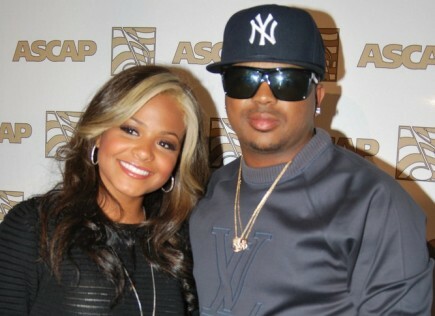 Milian was previously married to music producer The Dream. The pair separated in 2010 when pictures surfaced of him being straddled by his assistant. Milian was pregnant with their daughter, Violet, at the time. How do you avoid becoming jaded about marriage after a divorce? On Monday, a rep for The Dream confirmed the separation of the producer from wife, singer Christina Milian, to US Weekly. The confirmation of the split came shortly after the website released photos of The Dream playing on the beach with a mystery woman. The couple married this past September, and have a daughter, Violet, who is 5-months-old. How can you maintain the honeymoon stage through the first year of marriage?